Dedicated, empowered staff make all the difference. PHRU is a growing research unit with more than 400 employees on staff. 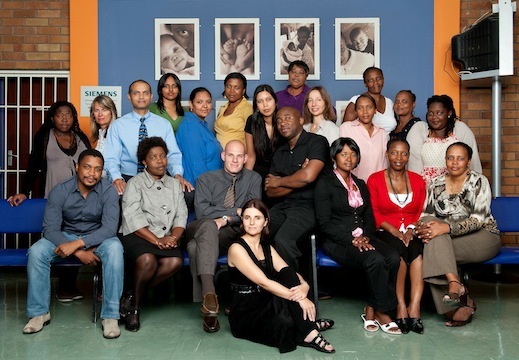 In accordance with the Employment Equity Act of South Africa, the Wits Health Consortium—of which PHRU is a division—has established a set of Employment Equity Parameters. As part of this effort, PHRU is committed to employing previously and historically disadvantaged individuals. PHRU is also dedicated to empowering and supporting the talented individuals we employ. As part of its Talent Management Strategy, PHRU grants financial assistance for continuing education to qualifying employees. PHRU has an active HIV-workplace programme for its employees. Employees are offered HIV prevention, care and treatment, as well as general health care and family planning services from the PHRU clinics and programmes. Staff is also encouraged to bring family and friends to PHRU for free counselling and testing.